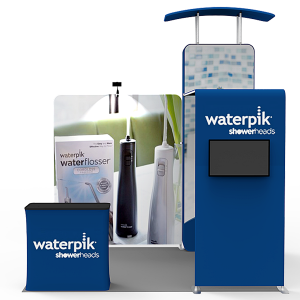 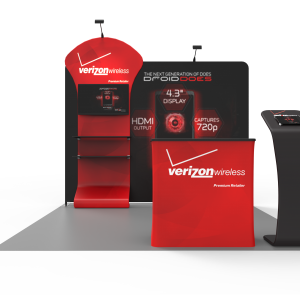 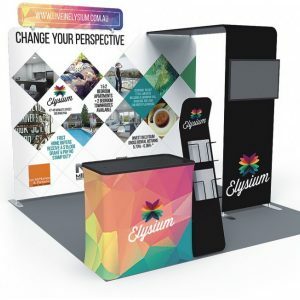 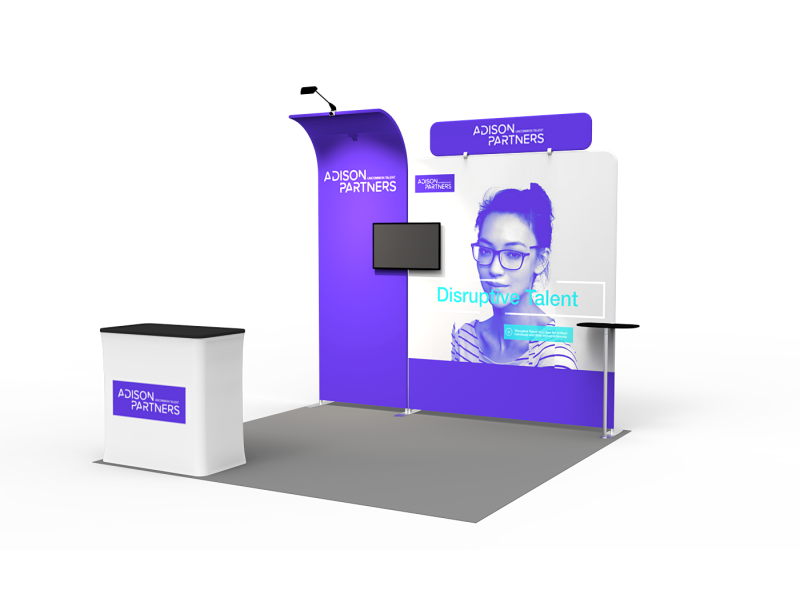 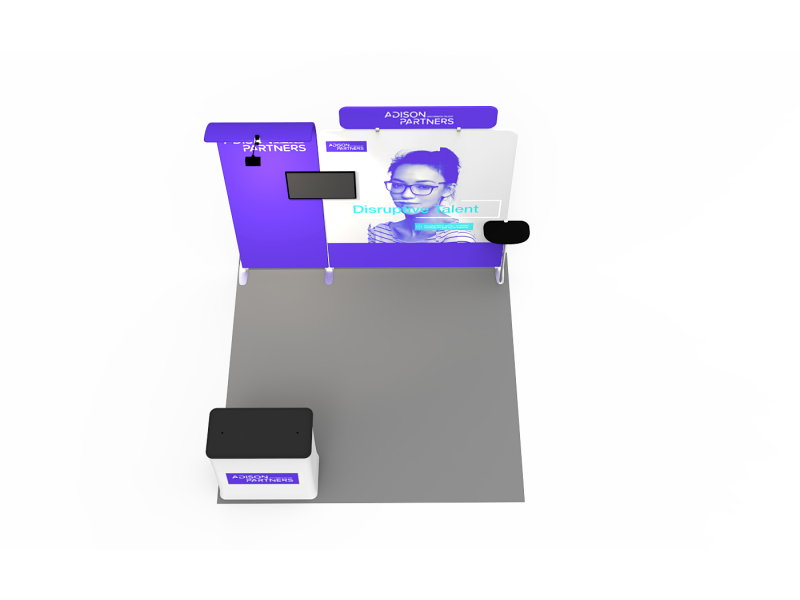 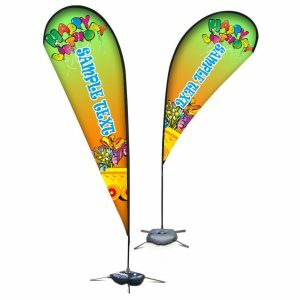 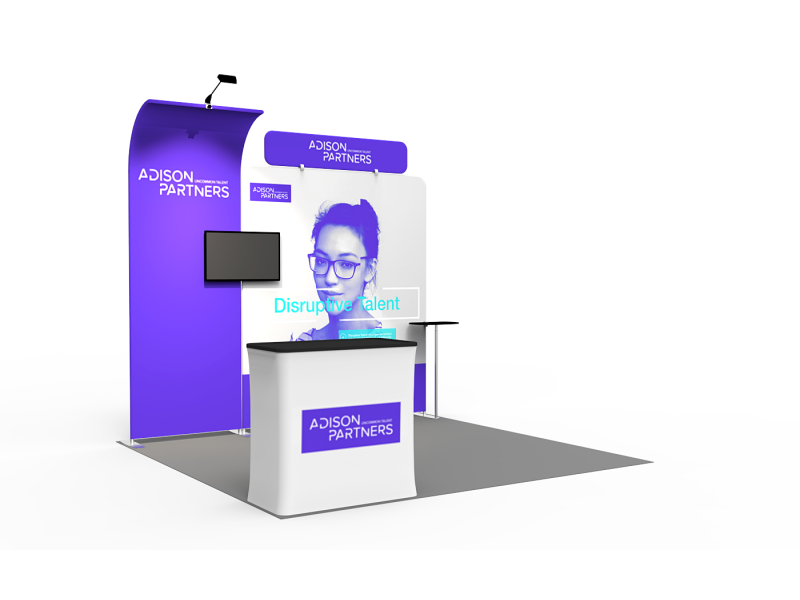 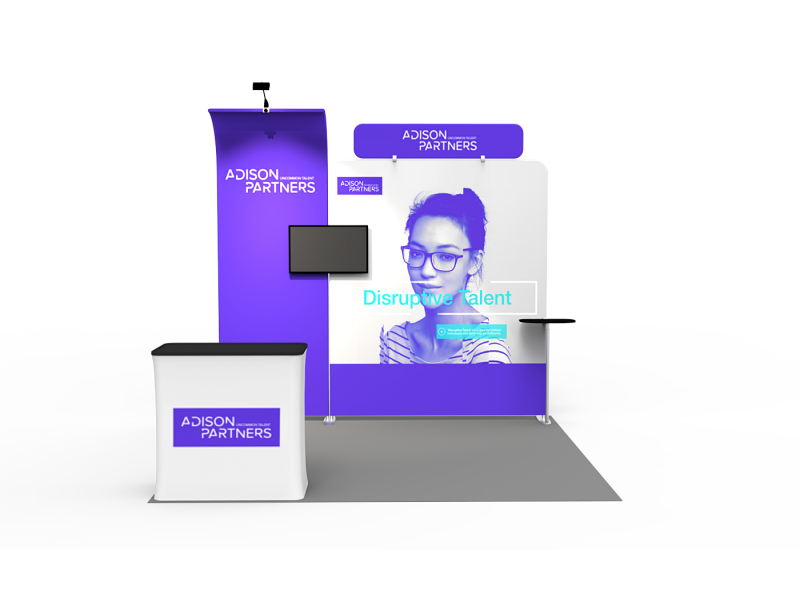 Looking for an affordable, custom display for your next trad eshow event?Beaumont & Co offers a wide selection of fabric displays that are affordable, portable, compact and feature your marketing message in style. 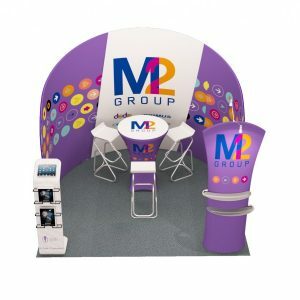 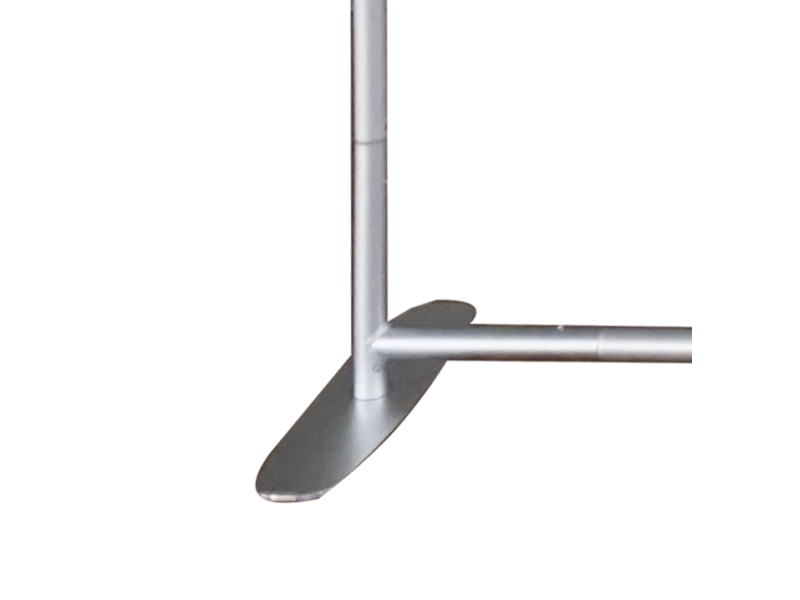 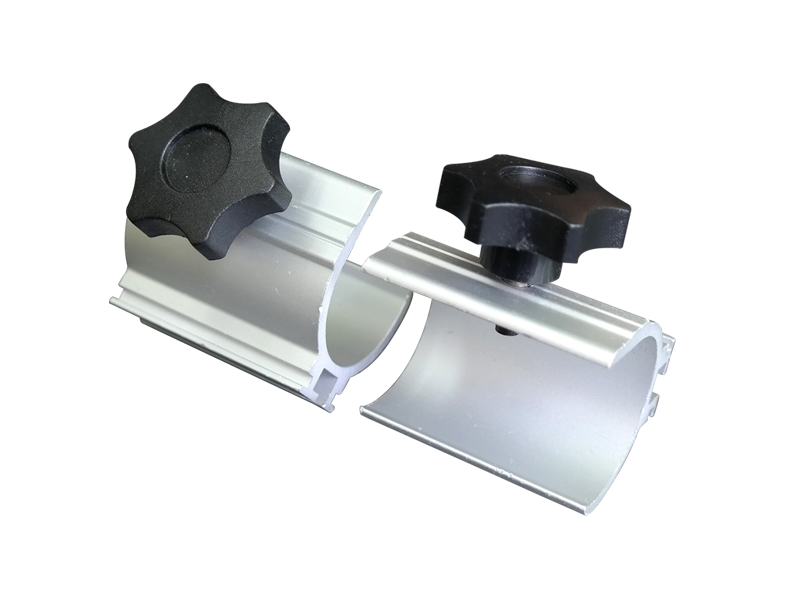 Our fabric displays are available from a variety of industry leading manufacturers. 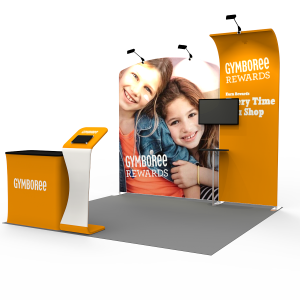 The flexibility of our fabric display systems is well worth the investment.